Soskin Anti-Aging Concentrate C² Collagen-Centella contains collagen concentrate and centella asiatica that give the skin healthy-glow effect and natural affinity. 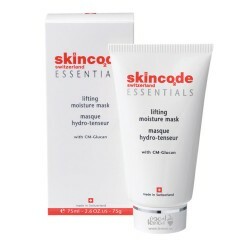 Protects, moisturizes and creates a biofilm in surface to restore comfort and elasticity. Provides a tensile effect. Also, it prevents on wrinkles and loss of firmness. 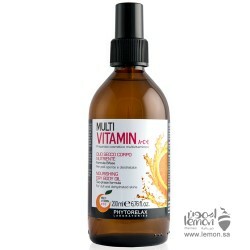 Contains collagen concentrate, Prevents wrinkles and loss of firmness, Strengthens, hydrates and repaires the skin. The skin is protected on the surface for better retention of water in the stratum corneum. 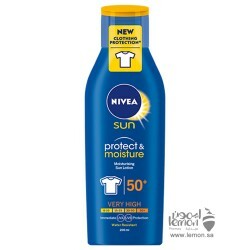 Comforted, it regains its suppleness and natural radiance. apply the contents of one ampoule per day to the entire face and neck. 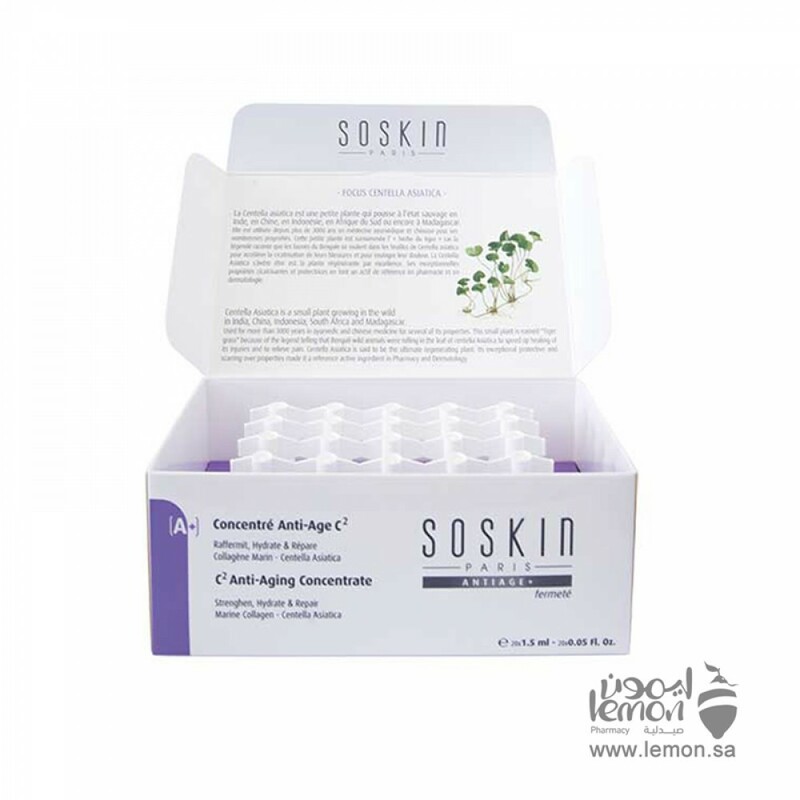 Order Soskin Anti-Aging Concentrate C² Collagen-Centella now and we will deliver it to you. 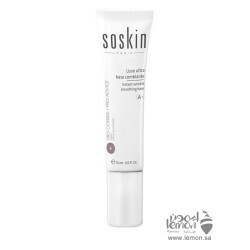 SOSKIN Instant Wrinkle Smoothing Make up Base is a perfecting cream glides onto skin to correct the ..
Bio Phytorelax Multivitamin Nourishing Dry Body Oil formulated with a pool of precious vegetable oil..